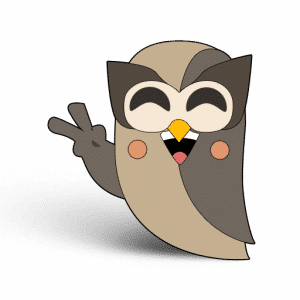 The year has flown by and looking back, it makes us smile to see how far HootSuite has come – indeed we are happy to see all the amazing new developments and integrations we’ve hatched to our growing, global audience of Hoot-fans. To ensure you haven’t missed out on any of the fun we’ve had, and reflect on the progress, we assembled the most notable HootSuite achievements this year. 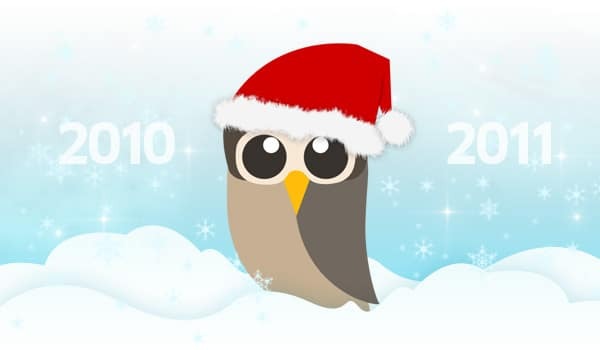 We hope you enjoy reliving some of the great HootSuite memories from the past 12 months, because you were part of the story. 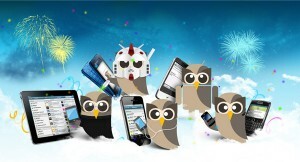 New year, new launch, new focus on community development and relationships: In January of 2010 HootSuite officially spins out on its own with about as many people as you can count on one hand. Thanks to the injection of some funds raised to jumpstart the dashboard, HootSuite launches WordPress, trend explanations and URL previews. And a new Owl joins the nest — Dave Olson joins HootSuite to develop the HootSuite community and starts off strong by introducing News Round-ups to help spread the word. Vancouver hosts the 2010 Winter Games and HootSuite has some growth of Olympic proportions down at HQ. 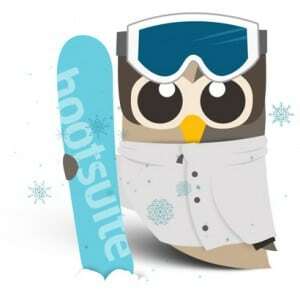 HootSuite releases a second iteration (code-named Barn Owl) which integrates Social CRM, campaign measuring and influence tools, and launches a new help desk for top-shelf support and a feature suggestion channel to gather ideas. The iPhone app is updated in March of 2010, but Robots need love too so we’ve got an app – and a video – for Android as well featuring (HootSuite user and rising star) Dan Mangan. Plus, HootSuite hits the road to attend Seattle 140tc, Toronto’s Sprout Up, and Austin for SXSWi where the interviews, networking and socializing were non-stop with conversations about Foursquare/Myspace added to the dash. To top it all off, we managed to get some time in SF to build fortuitous relationships. April brings ow.ly and ht.ly — two flavors of social bars for link-sharing/shortening needs. iPhone gets an update with translation, Facebook and geo-location tools, and school is in for spring with the introduction of HootSuite University — a subscription-based learning program with a social media certification for graduates. HootSuite CEO Ryan Holmes goes to Japan and makes a ton of new friends while learning about the unique Japanese market. Plus, international HootSuite news continues to increase, we outreach to the world with localization and translation for iPhone and HootSuite is named named BC Business magazine’s innovator list. Phew! If that’s not enough, the hugely-awaited and artfully-created team assignment tools are released to help delegaters the whole world over draft, schedule, and assign tasks to team members for efficiently managing social mentions and interactions. Half way through the year and there’s no sign of slowing down — in fact the pace increases. To pay homage the online world we live in, we celebrate Social Media Day with some treats for geeks, then release the HTML5 version of HootSuite to help users utilize the capabilities of the latest browser with geo-search, themes, Google Analytics, native/old-school Retweets and more. Plus – June brings a Japanese version of the web app and an update to iPhone with Korean and Arabic localizations baked right in. 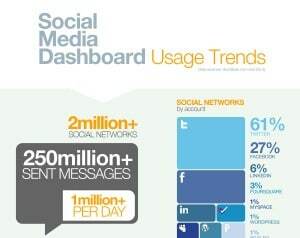 We bring on iOS 4 for iPhone in July and add new social and support tools for web including Insights, Zendesk, and Klout. And who didn’t learn to love vuvuzelas just a little bit during World Cup? 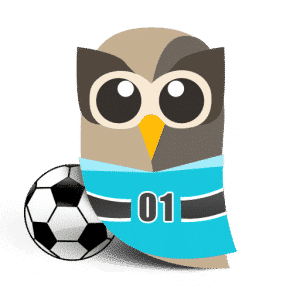 We use July’s football-phenomenon to interact with a whole new flock of our international users (and have a lot of fun doing it) and added some weight to the masses of Tweets as soccer fans the whole world over tested the limits of Twitter’s capacity. Ready? If you blink you’ll miss all of the August action. We’ve cranked up the heat with a bevy of new additions. First off, we announce a relationship with Constant Contact, announce the new freemium plans, get USA Federal-friendly with an updated terms of service which gets us listed in the apps.gov site (much to the joy of many key agencies). 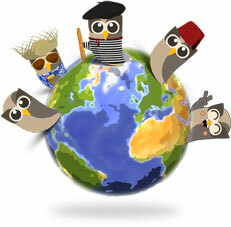 We reach out to the owls of the world for our crowd-sourced translation project. 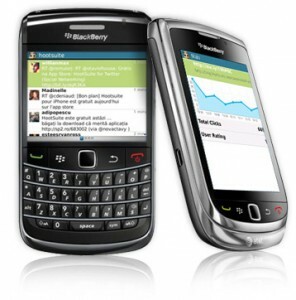 We give you a sneak peek of the highly anticipated BlackBerry. Not enough? No problem, we’ll also throw in a live Twittering case study of an operating room using HootSuite to live-Tweet a surgery in progress. Enjoy! Time to up your grade with HootSuite upgrades. There’s an iPhone update for lists and contacts, the first languages are complete in the translation project and we continue to sponsor grassroots events. We also excel in geography with a geo-update and a show and tell of souvenirs collected from around the world. Summer is long gone, the leaves have turned, and October has a bountiful harvest for HootSuite this year with Open ID and Mobile fest. Now HootSuite users have the option to login to their account or create new ones using any OpenID account. Plus there are mobile delights for just about every owl – BlackBerry is released, iPhone and Android are updated, there’s a preview of keitai, and iPad – and all mobile apps become free during Mobile Fest. And while we’re at it we’ll add community support forums and user-generated tutorials, refresh the HootSuite University with an awesome new site, materials and director and the iPad becomes available — free — for download. … And French and Italian become available in the dashboard. 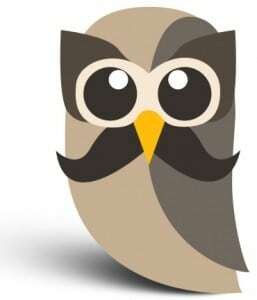 Oh yeah, and we’ve got Movember owl. Looking ahead to next year Hoot-fans can expect to see a load of new integrations in our App Directory to help make your social media management even better with some highly-requested networks coming rapidly. Thanks to all of you for making this year amazing. We have some fun stories, news round-ups and Owly pictures to post over the holidays. Plus, we’ll see you back in January with events from New York and Mumbai plus an upcoming panel at SXSW called Big in Japan.